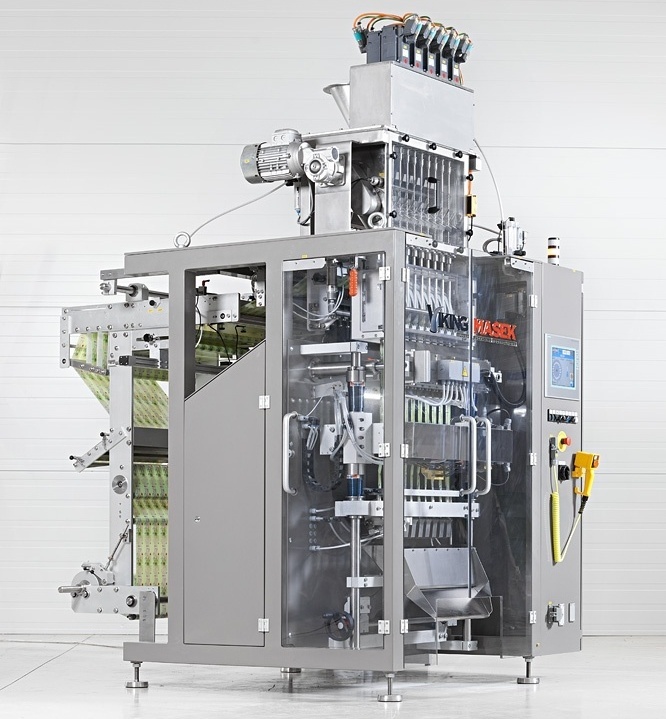 Coffee and tea products have certain requirements regarding packaging equipment to sufficiently fill and seal a wide range of packaging types. High Performance Packaging can provide you with plenty of top-quality coffee and tea packaging machinery to implement in your facility. We have a wide range of options to meet all of your needs and maintain an ideal level of productivity for many years. We carry one of the most extensive selections of used coffee and tea packaging equipment for installation in nearly any type of packaging system and facility. We offer a wide variety of options to meet your application’s needs, with customizability depending on your specific requirements. 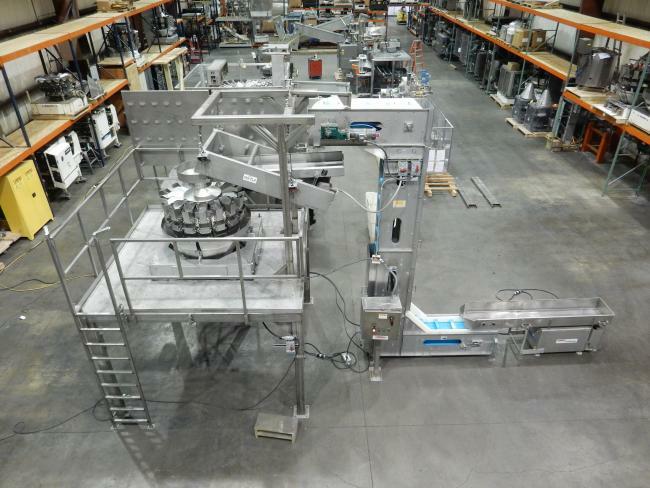 Our vast inventory includes a selection of reliable VFFS and HFFS equipment, labelers, conveyors, code date printers, labelers, bucket elevators, combination weigher scales, and much more. We also make sure our equipment only comes from the most reliable brands in the industry, including Hayssen, Yamato, Ishida, Bartelt, Matrix, Klikok, and many other reputable manufacturers. With this high-end machinery in your facility, you won’t need to be concerned about breakdowns and inefficiencies that might otherwise hinder your operations and productivity. Our dedication to customer service sets us apart from other packaging companies, helping make sure every purchase provides the same results. All of our equipment is tested to ensure it’s in working condition prior to appearing on the market, which helps make sure our customers get the most from their machinery. If any part of your equipment breaks down at any point, we also offer replacement parts including sealing bars and forming tubes to keep your systems in great shape. To further ensure customer satisfaction, we offer several comprehensive services in addition to our top-of-the-line used coffee and tea packaging machines. Our list of services includes preventative maintenance, an OEE program, troubleshooting, operator training, performance improvement, and line startups. Each of these services can help maintain the overall effectiveness of your packaging systems, helping minimize the risk of breakdowns and downtime. To locate the perfect coffee and tea pacakging equipment to integrate in your facility, contact High Performance Packaging today and we’ll put you in touch with one of our experts to help you get started. You can also browse our complete selection of packaging machines online and request a quote for any of our machinery at any time. We’ll help you find the right equipment for your facility that meets all of your individual requirements.